Here are a selection of UK Landscape images, which include East and West Sussex, Surrey, Hampshire, and North Wales; and includes overseas landscape images. In order for me to make improvements to the site, would you please be kind enough to send me your views on this site, by clicking on the email address on the contact me. page. Your views will be kept strictly confidential, and I will reply to each communique. If there is a particular image you like. Landscape prints and Landscape pictures can be purchased from this site. Please click here for Pricing information details. Morning mist, Steyning Bowl valley, West Sussex. 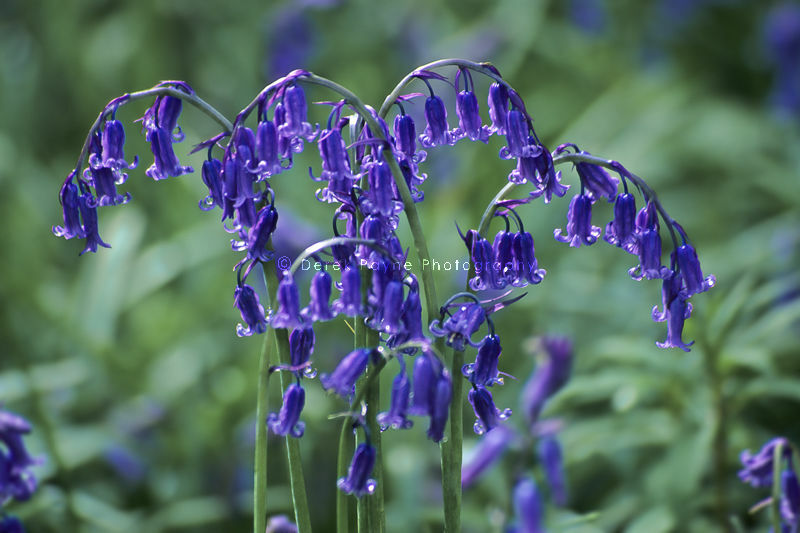 Bluebells of Coldwaltham, Coldwaltham park, West Sussex. Flowing Water of the River Ashop.